Once again, Google is changing the game. But this time, it definitely changes in our favor. Google has recognized its relative “weakness” in helping independently owned and operated local service area businesses show up more prominently than the national behemoths. However, as always, we have to be willing to play their game – again. Google has announced that they are moving forward with testing in major cities with a new platform for service-based businesses called Google Home Service ads. They’re an extension of their ever-popular AdWords platform, but there are some extra criteria that have to be met in order to participate. 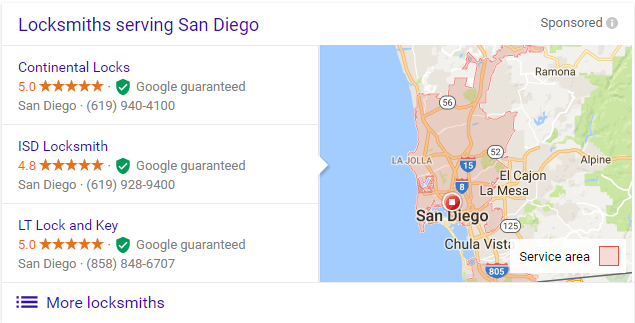 Since each of these ads will have “Google Guaranteed” on them (see the picture), you can bet that you’ll have to jump through a few hoops to earn the green badge. Google hasn’t released all the details yet on how you’ll get the “green stamp of approval”. So what can you do to get in on the action here? Well, I’ll do my best to keep you posted as the criteria are released, but let’s start with one of the foundations you should already be working on – Reviews. Getting great reviews is not complicated. In fact, it’s easy and a GREAT way to influence your SEO. But in this case, it seems to be one of the key drivers that will lead to your success in offer Google Home Services Ads. The quantity and quality of your Google reviews will ultimately contribute the most weight to your listing. Now, these ads will have a cost associated with them. Google doesn’t do just about anything for free (well, except these). 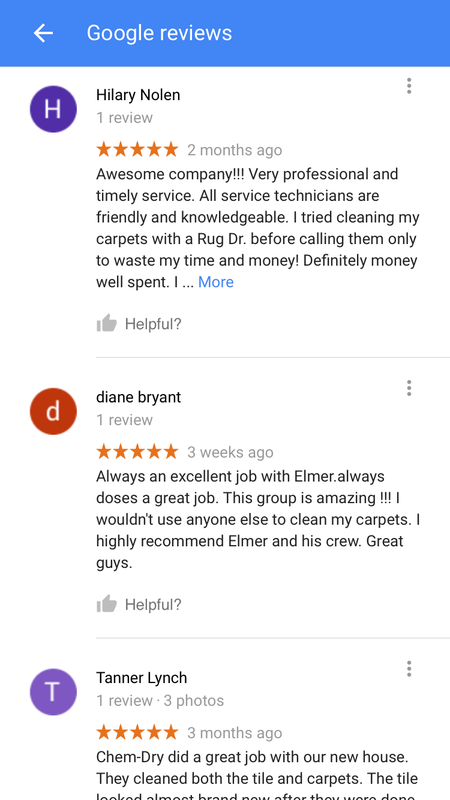 BUT for relevant searches like “Chicago carpet cleaning”, you’ll show up at the very top of the page. Above other ads, map listings, and other websites. That’s POWERFUL. 1) Who has the best and most reviews? 2) Who is going to be able to service the customer I give them the best or quickest? Look at it as if Google is giving you a paid referral. The click on your ad is just a 2-5% cut that you send them as a “Thank-You”. Embrace the change coming your way and start preparing to get the exposure your business deserves. Be on the watch for updates as Google Home Services ads come to your area. Currently only serving large cities on the Pacific coast. Stay posted. I’ll share the qualification criteria as soon as it’s released. 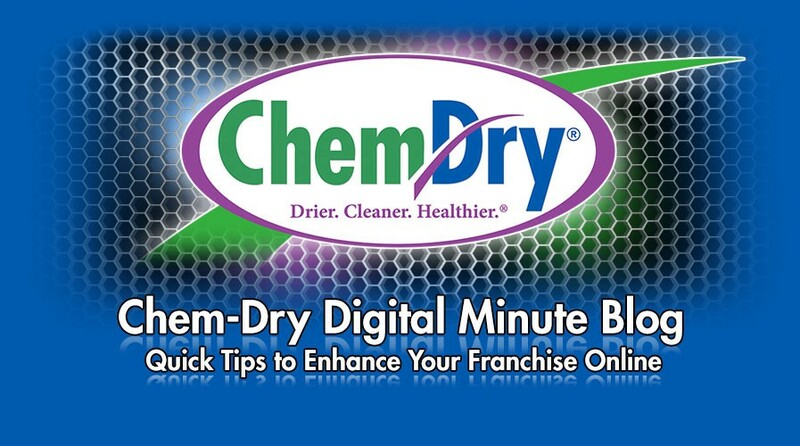 Get to work collecting reviews from customers that will boost your credibility on your future ads.